Project MKULTRA—a CIA endeavor to see how far they could take "behavioral modification" on their subjects—is perhaps the most notorious story of actual mind control in history. So notorious, in fact, that in 1973, the director of the CIA had all evidence of its existence destroyed. It is only because one person made a Freedom of Information Act request concerning MKULTRA that new evidence came to light. This led to a hearing before Congress to discuss and evaluate the damage done by the CIA project—damage that ended up changing people's lives forever. A 1983 CIA statement on MKULTRA reveals that the CIA started experimenting with behavioral modification drugs out of fear of the Soviets. MKULTRA was very much a product of the Cold War, with the experiments beginning in 1953 and supposedly ending in 1964. The CIA had gathered reports that the Soviet Union may have figured out a way to control human behavior. Being incredibly fearful of what this might mean for America, the CIA launched a similar program—MKULTRA—to combat any kind of Soviet insurgence. 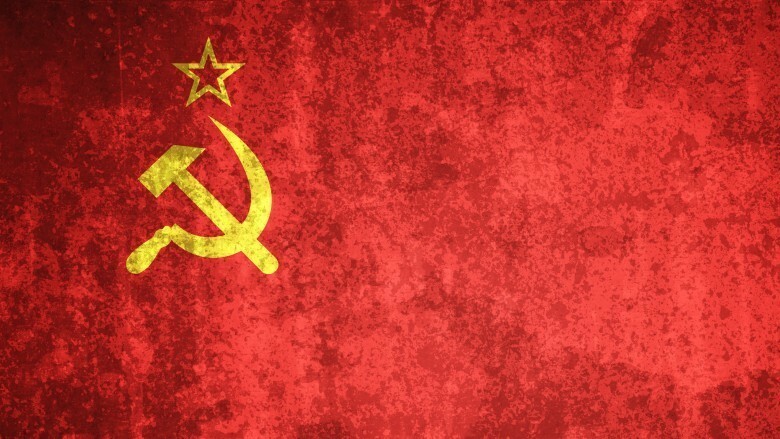 For the CIA, the worst-case scenario was that the Soviet Union could control US military and intelligence officials to do their enemy's bidding or to give up top secret information. This thinking drove the government to inhumanely use its own citizens as lab rats. 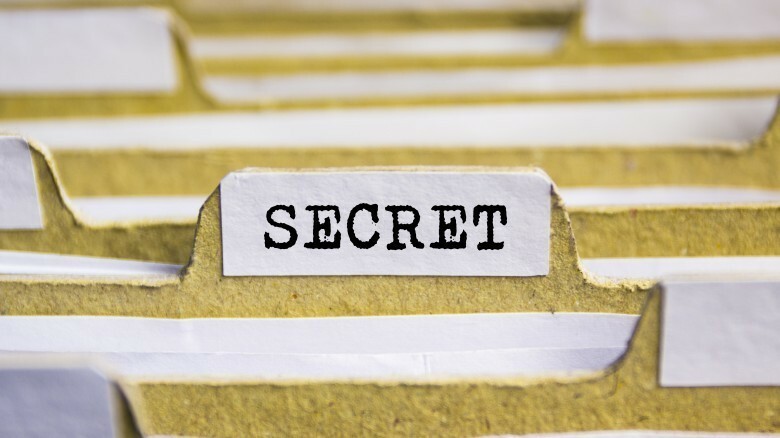 To protect the US government against Soviet power, the CIA began trying to develop an anti-truth serum of sorts as a countermeasure to foreign interrogation. 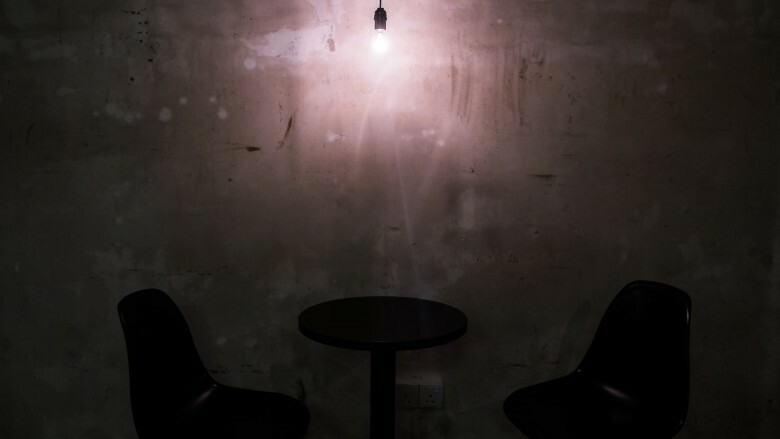 According to a Washington Post article from 1982, "The program was also intended to develop an 'anti-interrogation' drug to counter Soviet truth serum, or possibly to scramble a CIA agent's brain so that any confession to his captors would be useless." The article also clearly states the Justice Department confessed that the purpose of the CIA project was to not only modify behavior, but to "release him from the restraint of self-control"—meaning total manipulation and loss of personal agency. The CIA conducted tests for MKULTRAon both knowing and unknowing subjects. One group of individuals they depended upon for testing behavioral modification drugs were heroin addicts. "Heroin addicts were enticed into participating in LSD experiments to get a reward—heroin," the transcript of the Congressional hearing reveals. These people were incredibly vulnerable and easy to lure in, and those who were taken from the streets were probably not missed. 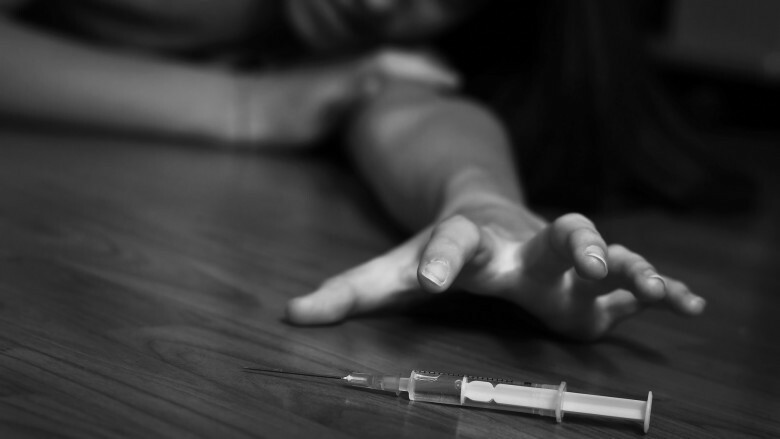 You might be thinking that compared to heroin, LSD isn't that bad. Well, it's not LSD in itself that's necessarily terrible but how it was being used by the government on test subjects. There are no known limitations to how the CIA used LSD and other drugs to manipulate a person's behavior, and that kind of mind-altering can be very dangerous and even deadly. In 1953, Dr. Olson, an employee of the Army at Fort Detrick, leaped to his death from a hotel room window in New York City about a week after having unwittingly consumed LSD administered to him as an experiment at a meeting of LSD researchers called by the CIA. For all of those conspiracy theorists out there, this one is deadly real, and it's as terrifying as it gets. Was it the intention of the CIA to see if they could cause a person to commit suicide? Was it simply a drug trial gone too far? Either way, there's no denying that the US government caused this man's death. At its worst, the prolonged periods of sensory deprivation and induced sleep used in the experiments left many patients in a child-like mental state, even years after the experiments were finalized. Even today, remnants of [Dr. Donald Ewen] Cameron's experiments at the Allan Memorial [Hospital] appear in torture methods at places like Guantanamo Bay. This was only one instance at one university, mind you. Dr. Cameron's experiments at McGill were numbered MKULTRA subproject 68, which gives you an idea just how many other subgroups tested underneath MKULTRA's shady umbrella. A 1982 article printed by The Washington Post entitled "Lawsuit Forces CIA Confession on MK-ULTRA" brings some incredibly gory details to light on just how much the human test subjects suffered. One man reportedly made several suicide attempts and also tried to gnaw his own arm off. Another article on the same subject was previously published by the news outlet in 1977. In this one, there are statements of the drugs forced upon subjects leading to "illogical thinking and impulsiveness to the point where the recipient would be discredited in public," "a knockout pill that can surreptitiously be administered in drinks, food, cigarettes, as an aerosol," and to provide an after effect of "maximum of amnesia." In short, the CIA could make you act completely out of character (and out of your mind) and then make you forget the whole thing. 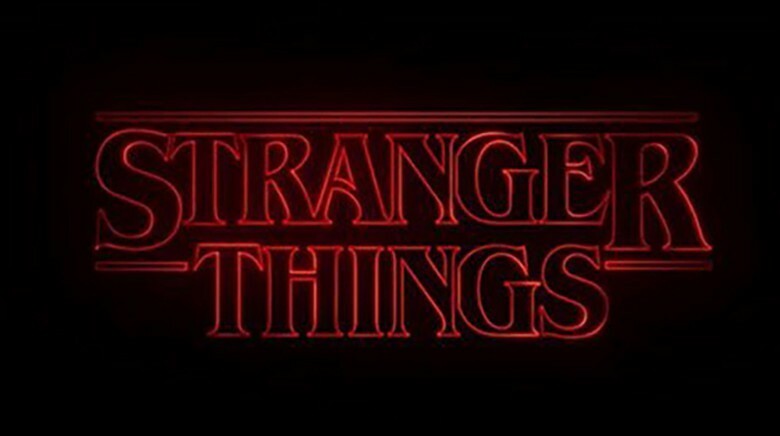 The award-winning hit show and Netflix original series Stranger Things relied on many chilling government projects as source material and inspiration for its plot. One covert government project the series borrowed from was that of Stargate, the government's research into "paranormal phenomena" like mind-reading and telekinesis. Of course, the writers for Stranger Things also pulled from project MKULTRA. According to Rolling Stone, it is even directly referenced in the show's dialogue: "When Chief Hopper tracks down Terry Ives," the article reveals, "the woman who tried to sue the government for abuse after what happened to her at Hawkins, he and Ives' sister talk about 'Project MKUltra.'" 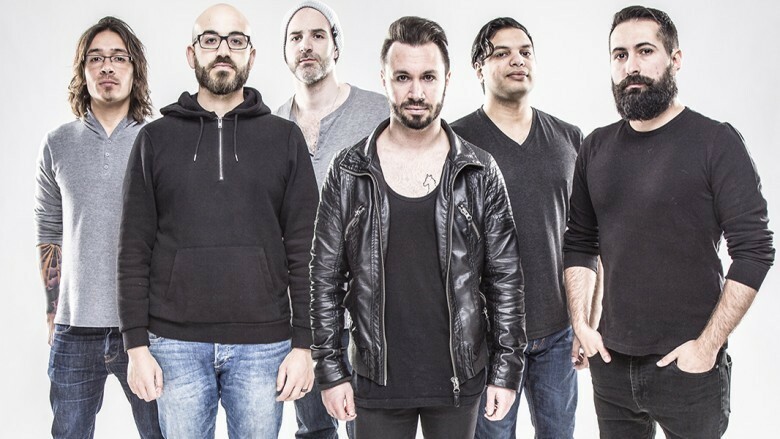 Hugely successful progressive metal band Periphery titled one of their songs after MKULTRA. The song was part of a double concept album, Juggernaut: Alpha & Omega. The basis of the concept album was a story of cult life and mind control versus thinking for oneself. What better source of inspiration to use, then, than project MKULTRA—the foundation of this country's conspiracy theories about mind control. The lyrics point to the brutal methods and mindset that pervaded the CIA during this project: "Start leaking all the thoughts on your mind/ What's yours, is ours for the taking/ Take this bruise as a sign that we own you now and forevermore." 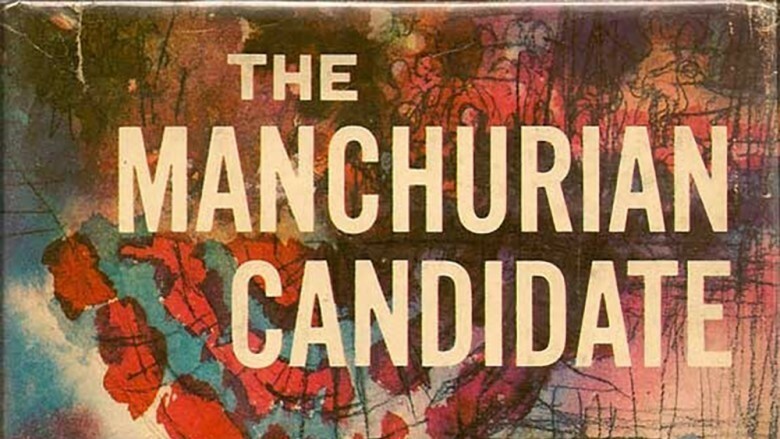 The book-turned-movie The Manchurian Candidate, written by Richard Condon, was a dramatization of project MKULTRA. The book and the subsequent film adaptations revolved around a plot that subjected a US citizen to a kind of brainwashing. He was, in essence, a sleeper for the Soviets that would, when the time was right, attempt to carry out assassinations under the Communist agenda. The critically acclaimed movie The Men Who Stare at Goats was an adaptation of the book that was written by Jon Ronson and published in 2004. 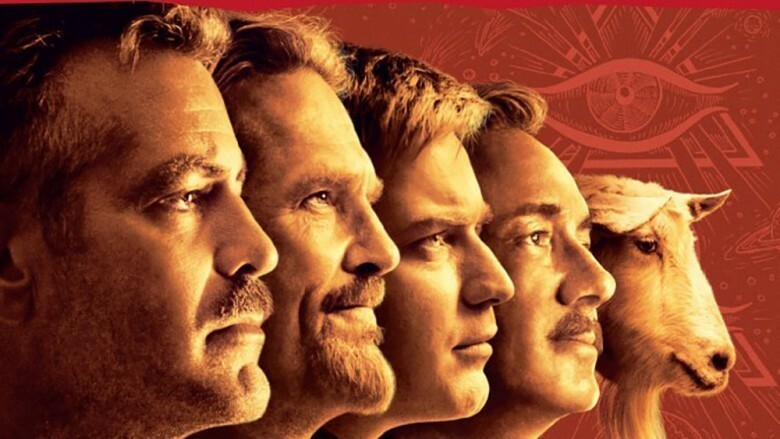 Both the book and the 2009 movie, which features Hollywood stars George Clooney, Ewan McGregor, Kevin Spacey, and Jeff Bridges, are partially the result of project MKULTRA. 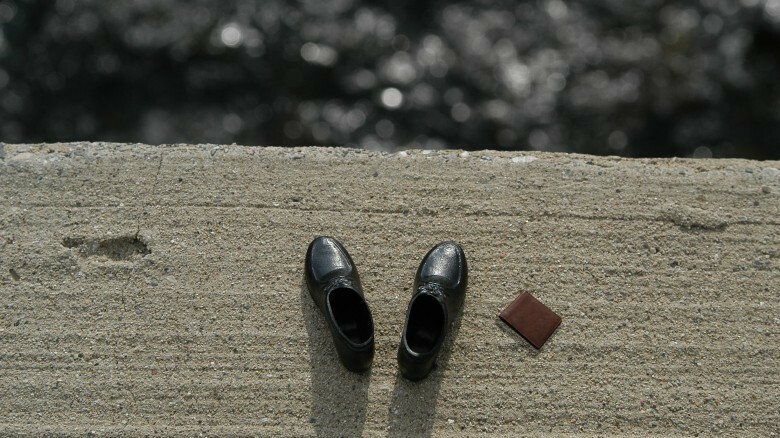 The book and movie revolve around the concept of mind games and psychological control that certain governments have on top secret undocumented spies. In the final chapters of the book, author Jon Ronson writes of the regrettable Dr. Olson, who died as a result of the secret CIA project. The book references MKULTRA and the tactics men of the program used to drug unknowing victims. So the government may have done all it could once upon a time to bury the truth of MKULTRA, but a whole series of creative works drill info about it into the public consciousness today.